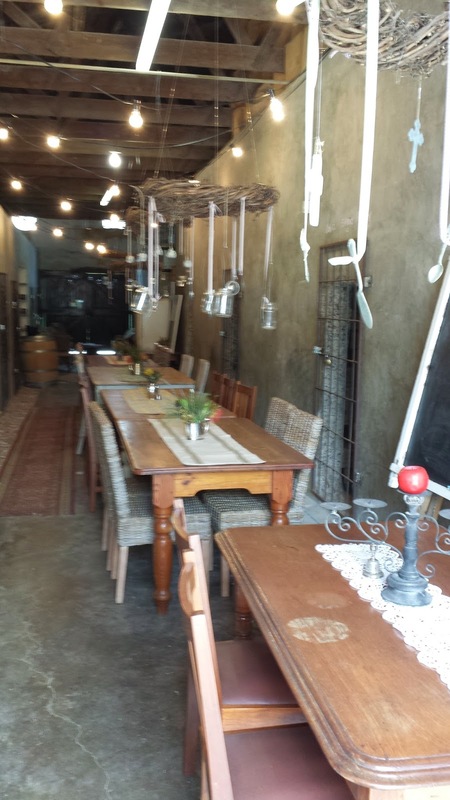 Today I dropped in to Klein Roosboom as I hadn't visited this place before except for at a Durbanville wine festival. It is in a nice building with nice decor. The service was good and friendly. 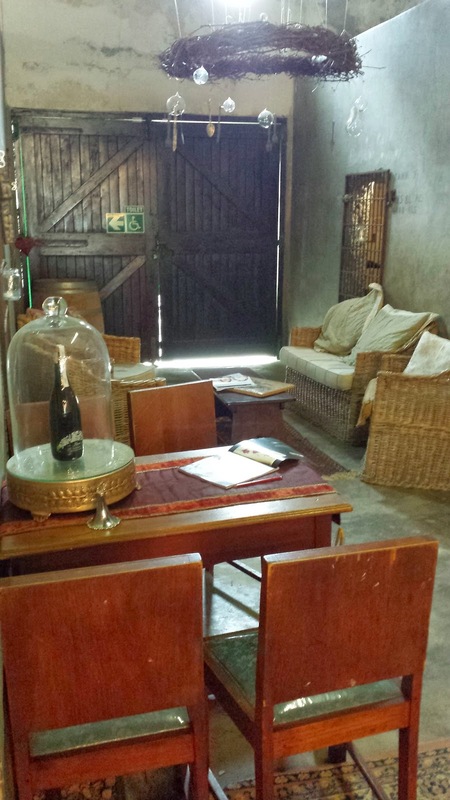 A tasting costs R15 for 5 wines or R25 for 9 wines. They waive this tasting fee on purchases of 6 bottles of wine or more. 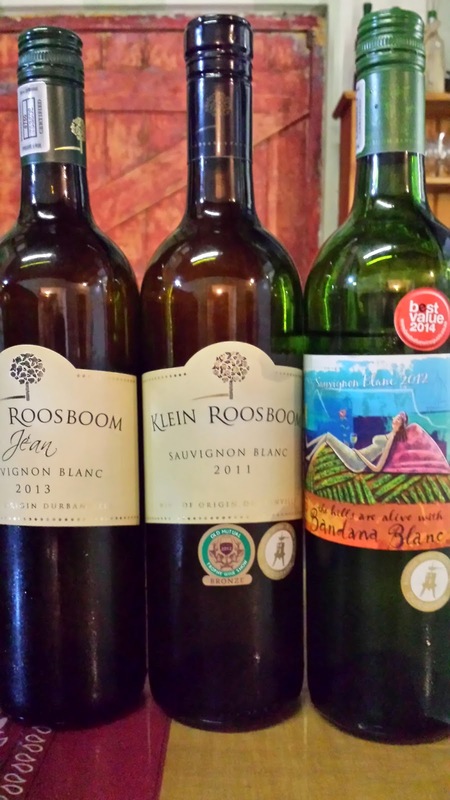 I tried the Klein Roosboom Sauvignon Blanc 2011 at R50 a bottle. It was a lovely fresh, green, tropical SB. It was very pleasant with a little acidity on the finish. It was nice. 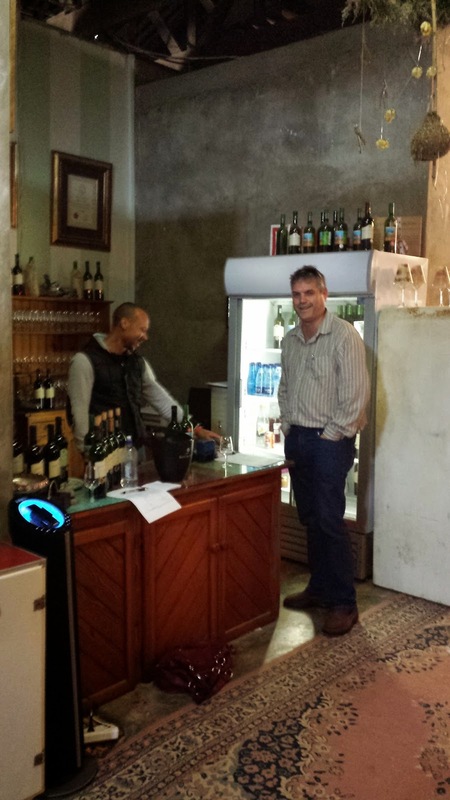 Then I tried the Bandana Blanc 2012 at R45 a botte. It was round, soft, a little acidic, pleasant. This was also nice. 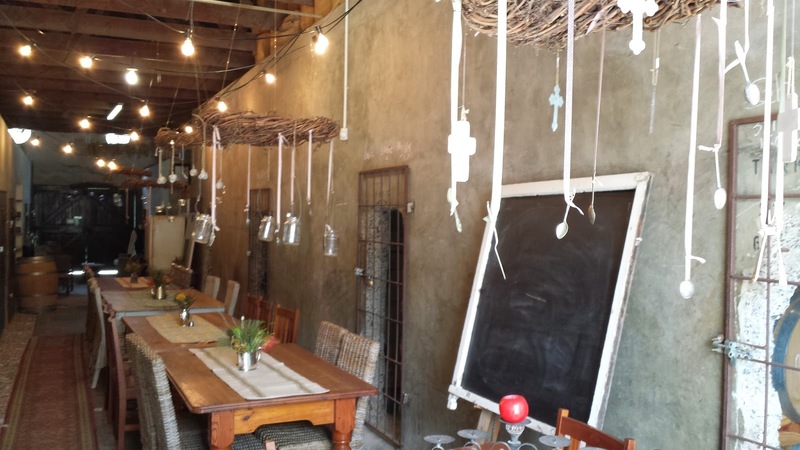 Klein Roosboom Sauvignon Blanc 2013 at R75 a bottle. This was interesting. It was floral with interesting flavours. It was beautifully balanced with aniceed on the palate. I liked this wine. 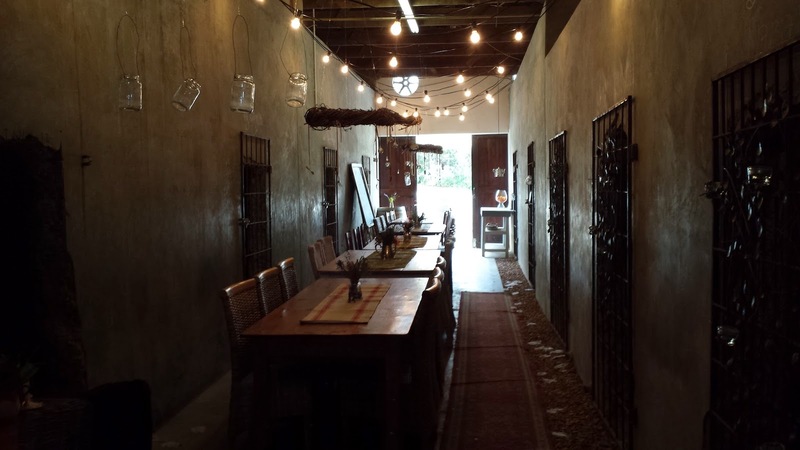 Bandana 2013 at R50 a bottle (Chenin Blanc). It was fruity, acidic, and smooth on the palate. It was ok.
Merlot 2011 at R95 a bottle. It was fruity, smooth, and a little spicy. It was ok.
Cabernet Sauvignon 2010 at R75 a bottle. It was jammy on the nose, overipe on the palate, very soft for a Cab. It was very fruity. It was an interesting wine. It was ok.
Cabernet Sauvignon 2011 at R95 a bottle. Typical Cab Sauv on the nose. Aniceed and licorice finish. This is more what I expect from a Cab. This was ok.
Janet Shiraz 2011 at R90 a bottle. A little jammy on the nose. It was soft, medium bodied, fruit driven. This wine was ok.
My Way Red Blend (Cab/Merlot) 2011 at R95 had a fynbos nose and was a little more serious. This wine is limited at 200 boxes. This wine was ok. This was a pleasant winery to visit however I wouldn't go out of my way to visit this winery. 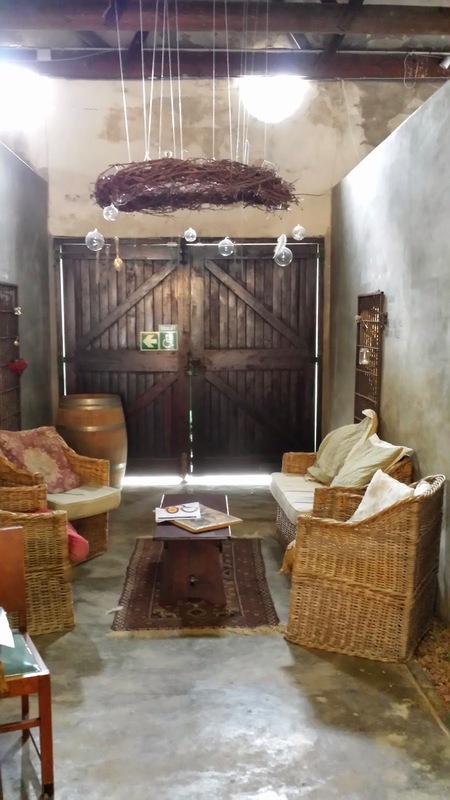 If you are visiting wineries in Durbanville however, then this is a nice place to check out.